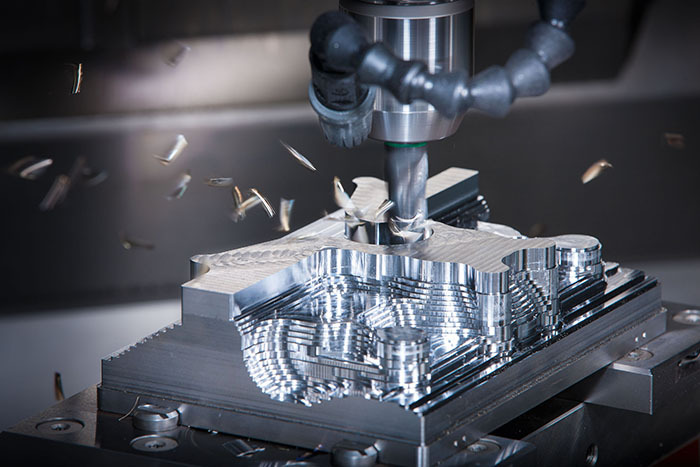 CNC machining with Objective3D Direct Manufacturing is a streamlined solution for projects requiring strict tolerances or specialty materials unavailable through other means. CNC machining is a conventional manufacturing method ideal for prototypes, large production models, master patterns and jigs and fixtures. Objective3D Direct Manufacturing is your ideal partner when you’re looking to complete your CNC project quickly. 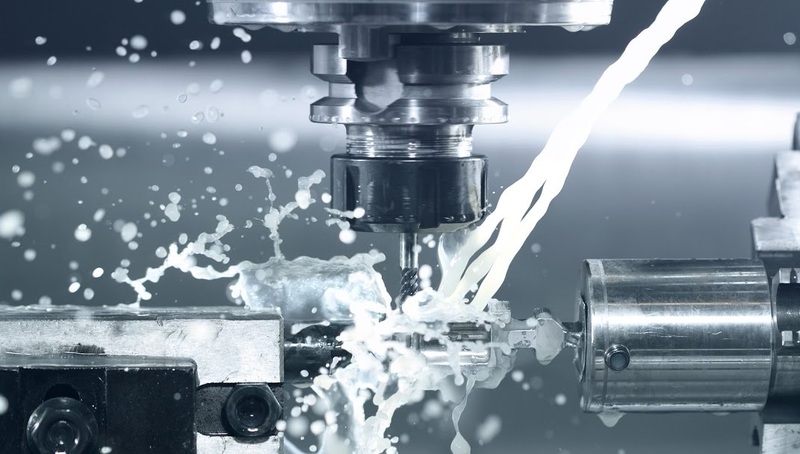 Powered by a wide variety of CNC equipment such as single axis lathes which is ideal for executing round parts such as nozzles, engine components, and threaded shafts – as well as cutting edge 5-axis machines, which substantially reduce turnaround time by eliminating intermediate setups and enabling undercuts and off-axis features. Powered by an online quoting system, Objective3D Direct Manufacturing provides the fastest quotes in the industry for machined parts. Your projects are started the same day the order is received. With an experienced team of workshop technicians, we offer a variety of finishing options to improve the mechanical and aesthetic properties of your CNC machine part(s), including painting, anodizing, EMI and RFI shielding, and hand polishing. We can machine virtually any engineering material, including plastics, metals, alloys, and foam or tooling board. 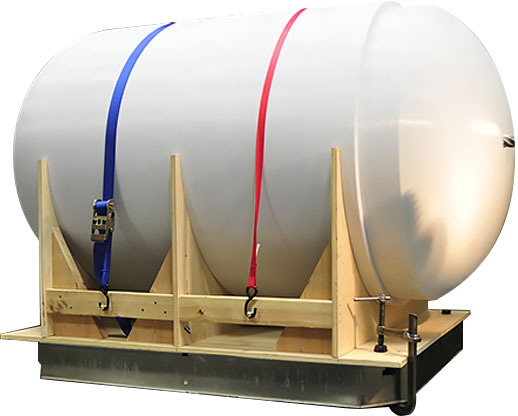 Pick from our vast inventory, or speak with your Project Engineer to special order custom materials.